The mission of Holly Springs Junior High School is to gradually increase academic achievement by providing quality instruction for every student. The vision of Holly Springs Junior High School is for all students to score proficient and/or advanced on all high stakes exam. Holly Springs Junior High School serves all 7th and 8th grade students in Holly Springs, Mississippi. It has approximately 200 students in both grades. 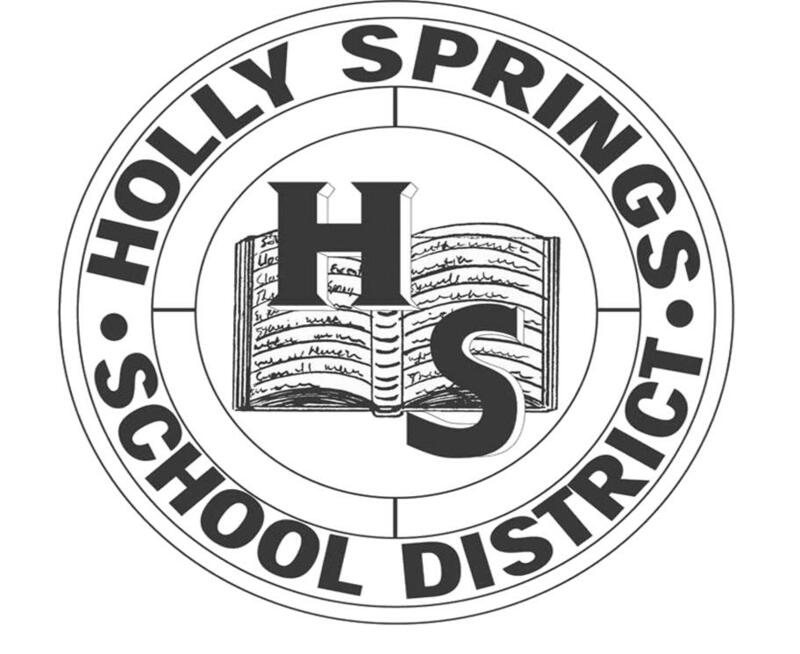 Holly Springs Junior High was recognized as an "Exceed School" in 2012 by the Mississippi Center for Public Policy for receiving "High Performance" according to the MDE Accountability Rating Scale.